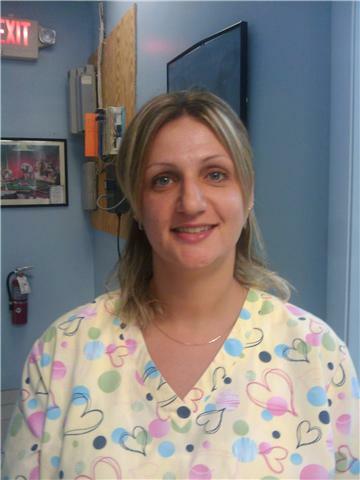 Today's employee spotlight is our head treatment nurse, Rainey. Rainey is a jack of all trades.. she has worked in our lab, as acting front desk manager, and her usual position - Treatment Nurse. The treatment nurse is a vital member of our veterinary team. As treatment nurse Rainey is responsible for caring for all hospitalized pets as well as patients whom are dropped off for procedures or diagnostics. She also does room appointments, assists the doctors and other nurses, and makes sure that all the pets in the hospital on that given day are fed, given their prescribed medications, and kept comfortable. Rainey truly excels in her position and we don't know what we would do without her! In addition to being a caring and experienced technician, she is also a pleasure to work with. She is known around the office for her positive attitude, great sense of humor, and warm personality. We love our Rainey! Hi! My name is Rainey and I’m an animal lover and advocate. 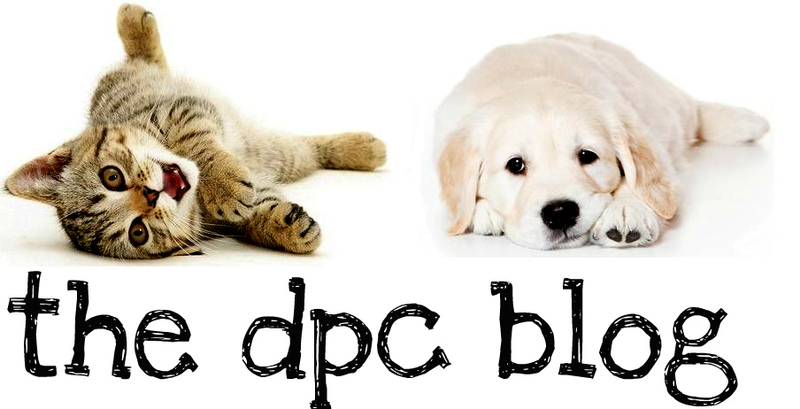 I have been employed at DPC for over 5 years now and time really flies at this fast paced clinic! My primary position at DPC is treatment technician. It’s my responsibility to help hospitalized patients and make sure that they are constantly monitored and cared for. We work with a lot of rescue groups and I always have a sick or injured pet that depends on me for treatment and a little TLC! It is the most rewarding part of my job. I thoroughly enjoy helping sick pets and nursing them back to health. The knowledge that my dedication and hard work makes a difference is what makes my job worthwhile. Another important part of my job is being a supportive and reliable resource to my coworkers and to the veterinarians at DPC. In addition to my duties as technician, I am frequently helping out at the front desk. So you may see me in an exam room or behind the counter! I am truly a care giver by nature and always try to be involved in rehabilitation, which is my true passion. I hope to see you and your pet soon!